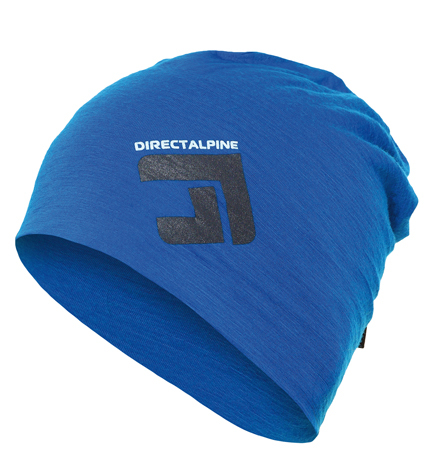 Headgear Direct Alpine, Made in Europe - Direct Alpine s.r.o. 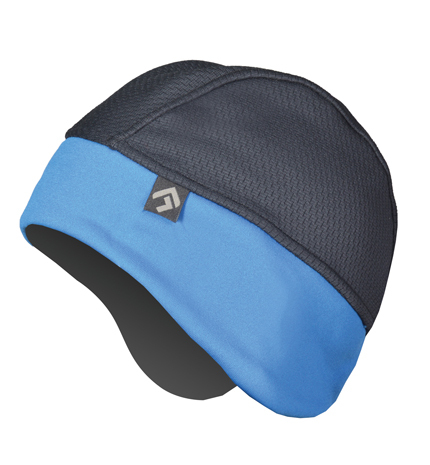 Sports hat for physical activities. Light stretch highly permeable material. Coolmax hem, running along the inner front, for ever better moisture transport. High comfort ever in hot weather. Adjustable with elastic band. 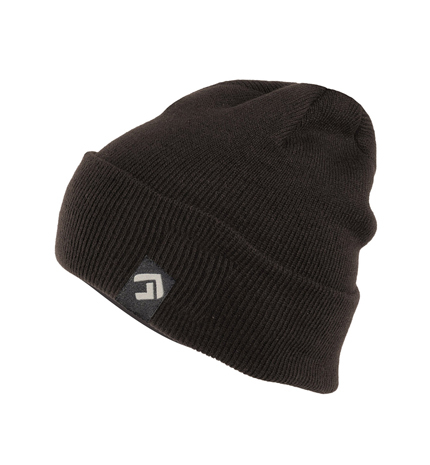 Close-fitting beanie of high quality jersey and Merino with the inner fleece layer. 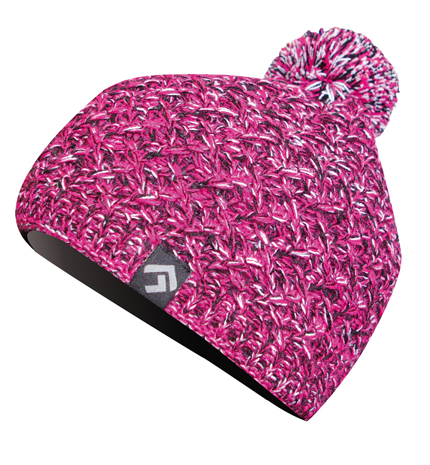 Ladies winter hat made from high quality knitwear (Merino + acrylic) with an inner fleece layer. Pleasant to the touch, comfortable, the ideal hat for cold winter days. 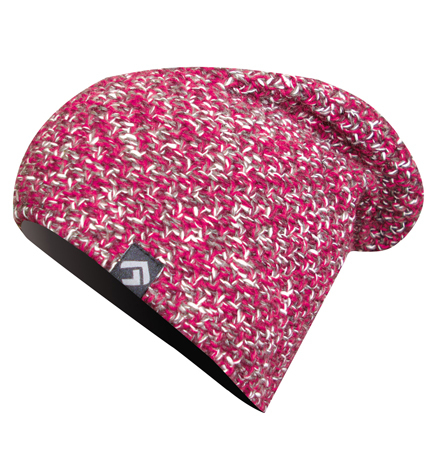 Classic pattern of beanie made from wear resistant acryllic knitwear with a fleecy inner layer. 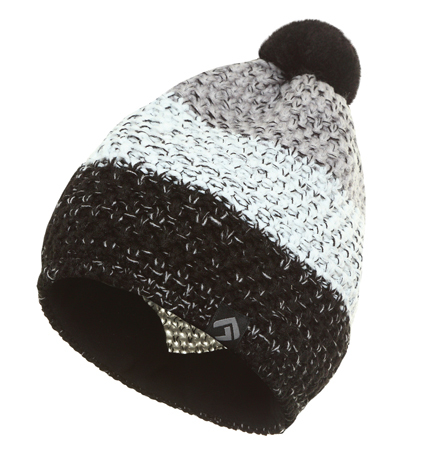 Trendy beanie with prolonged cut of rough multicolored yarn, acrylic jersey with the inner fleece layer. Interesting classic knit stocking cap of gross yarn complete with very comfortable fleece inner layer. 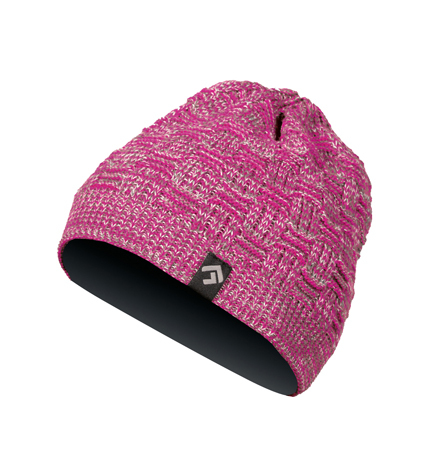 Ladies winter beanie with attractive rustic look. Pleasant inner fleece layer for a comfortable fit. Attractive female winter beanie of very coarse yarn. A very pleasant fleece inner layer provides high comfort. 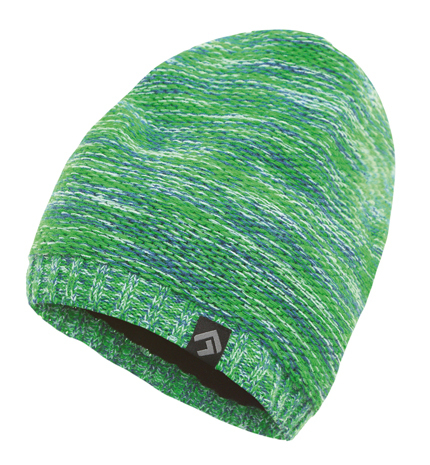 Close- fitting beanie made from Thermolite knitted fabric with Tecnostretch. 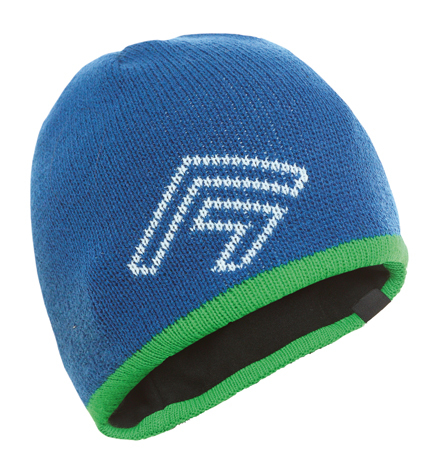 Comfortable sporty beanie. 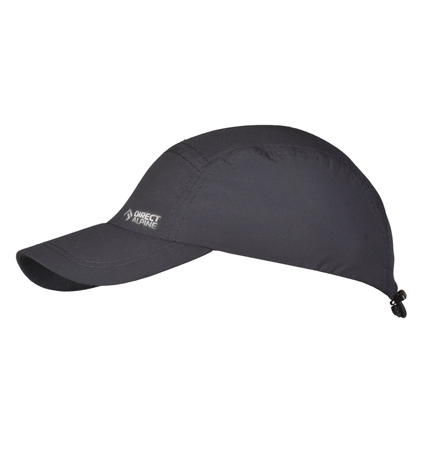 Breathable, quick-drying hat which pleasantly retains warmth, for all sorts of activities. 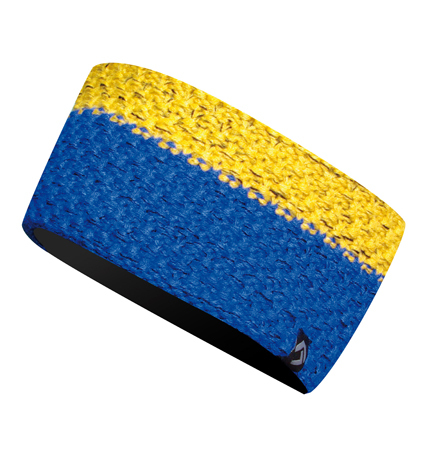 Fourpart shaped upper part with doubly-elastic headband. All seams elastic and flat. 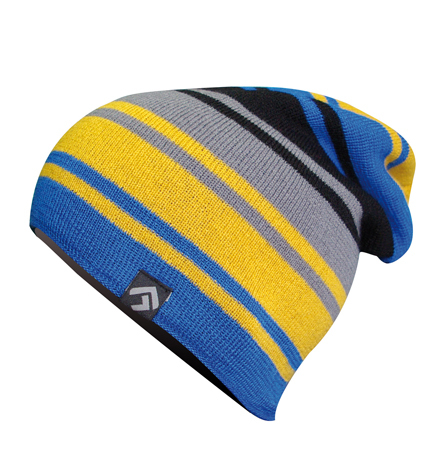 Trendy beanie with prolonged cut and atractive colours. Ladies winter beanie with attractive rustic look and an admixture of alpaca wool. Pleasant inner fleece layer for a comfortable fit. 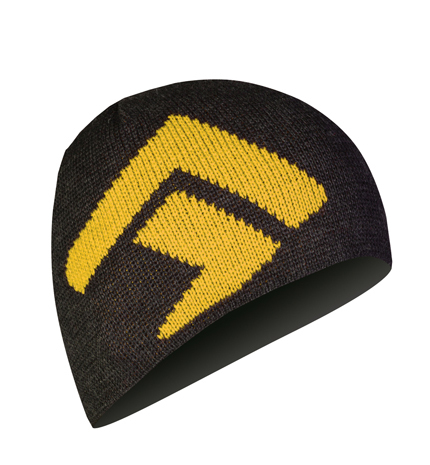 Warm winter headband with a pleasant inner fleece layer. 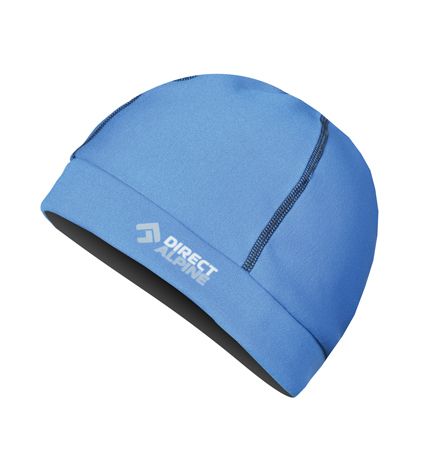 Ensure head protection in all winter sports, from alpine touring through cross country skiing, hiking to climbing.